We live in a world of complex systems that often overwhelm the humans who inhabit it. What impact does an individual have in the face of global systems like climate change? More than the average human might imagine! At Antidote, we use play to visualize the human in complex systems. Using games, design and technology we create experiences and simulations for players to problem solve real-world problems in a safe, fictional environment. 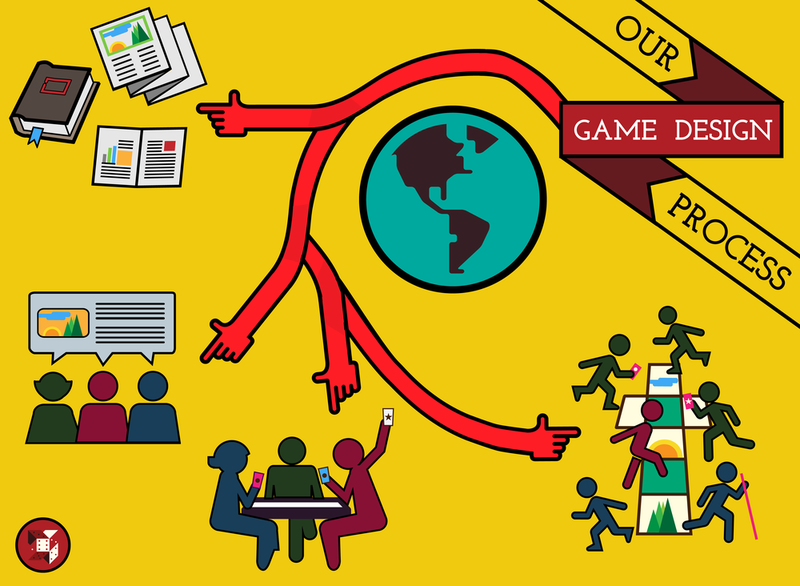 We have made games on climate change, road safety, social justice and many more topics. Check out our games for more details! A game about traffic jams, car crashes, and dinner parties. A game laying bare the effects of environmental shocks on societal inequalities. A game about transportation & communication breakdowns within large organizations. 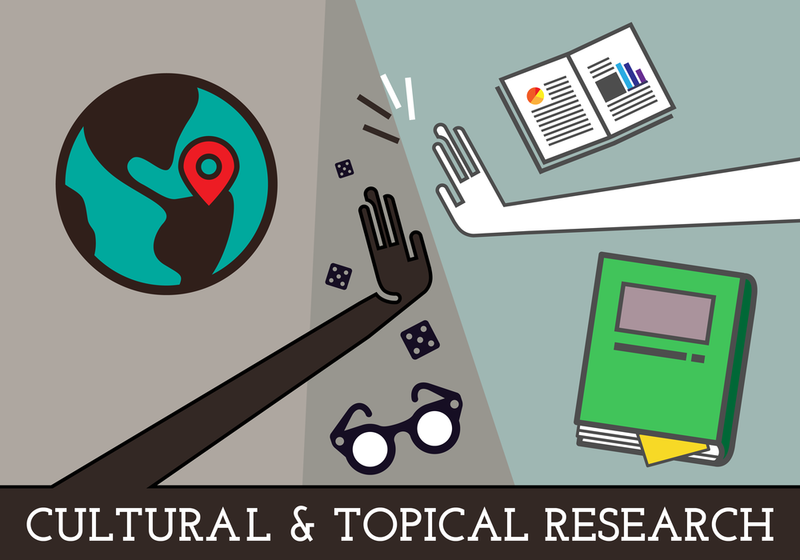 Our games invite people to make more informed, creative, and empathic decisions in real life, by giving agency to the player about topics relevant to them. Officers of Otago demonstrates the benefits of longterm decision making and the drawbacks of strategy motivated by short term gain alone. The game encourages “flexible and forward-looking decision-making” (FFDM). FFDM is a resiliency framework for government officials in unstable political scenarios that are easily disrupted by social, environmental, and political factors. Officers of Otago was designed for East African district ministers, debuting in Kampala, Uganda in 2013. It has been played in Uganda, Ethiopia, Mozambique, Vietnam, and the Philippines through the Red Cross Climate Centre, the UK Overseas Development Initiative, and the African Climate Change Resilience Alliance (ACCRA). Our world is made up of systems, as are games! Let's use games to understand our world a little bit better. We make playful experiences to understand complex realities. In order to do that, we have a methodology in place that considers the pedagogical goals in relation to the cultural nuances to create even stronger learning moments. At Antidote, we prefer to work within the scopes of existing frameworks to introduce games in the most natural way to the intended audience: using languages and processes familiar to them. We want our players to think about the content of the games, instead of struggling with learning a new medium. However, familiarity breeds disinterest, so we try and out-of-the-box narratives to create a fun and imaginative session that will leave the players wanting to play (and learn) more! We like to do our own research before learning from the experts. We start every project with an investigation into the client's needs. 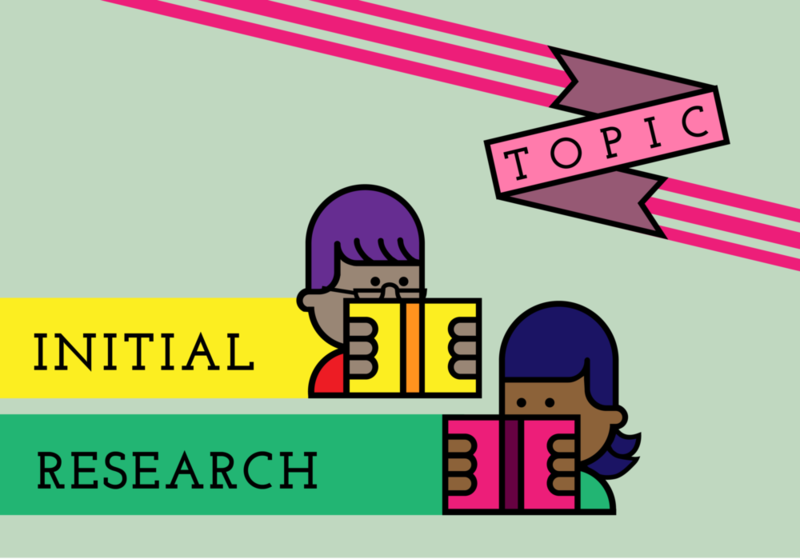 This includes researching the topic at hand and deciding on the best type of game to communicate the same. We understand that while our own research is vital to our process, it is no match for the people who have dedicated their lives to the subject. We always bow down to the information provided by our partner experts and try and develop a game around it. Games are a new medium for education and pedagogy, so there is a lot we can learn from the way people play them! We like to think of our games as conversation starters, and it's tough to chat without knowing anything about our audience! We try our best to think of every eventuality, but often this is an impossible task. We try and test our games as many times as we can, at every phase of development to plan for every eventuality in our facilitator's guidelines (a part of every rule set). We test and refine our games using a rough prototype since we focus on the system before the aesthetics. Before we ship our games off, we try and get playtest data from the intended audience for our games to best communicate our message! Once the system is robust enough, we go back to the drawing board and find the best design strategy to communicate the system in as easy and seamless a way as possible. Both Ben & Mohini are trained visual designers and their skills come handy! We like to keep Antidote agile and flexible to our client's needs. & we would love to help find the right game for you! Ben is the Systems Designer at Antidote Games and Adjunct Professor at Parsons the New School for Design. He has spoken at Games for Change, IndieCade, and several universities globally. Ben's first career was as a bassoonist, which he left after discovering game and interactive design. He'd like to talk to you about the ontology of game design and/or Ultimate Frisbee. Mohini is the Narrative Strategist at Antidote Games and consults on play and design strategy with global non profits. Her passion for storytelling took her first to journalism, then films, finally settling on game making. Mohini enjoys linking games to feminism, media and cultural theory, and is talking about global cultures of play at conferences around the world. Thank you! This will help us share our upcoming events with you. See you there!